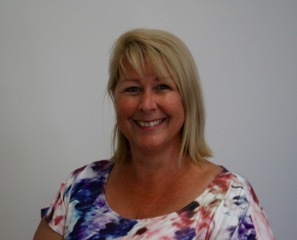 Helen has been part of the administration team since 1996 and has overseen the introduction of office procedures and attended to the training of administration staff and implementation and staff training of software. Helen also assists other administration members with front office duties. A valued member of the team, who is also the Accounts Receivable Manager for the Practice. Justice of the Peace, Qualified, Qld.